We realize it can be stressful when deciding for your pet to undergo surgery. We carefully consider the benefit versus risk of every surgery for every patient. We practice good case selection so we can have the best surgical outcomes. We take our time to fully discuss the case with you and make sure we are all on the same page prior to considering any surgical procedure. 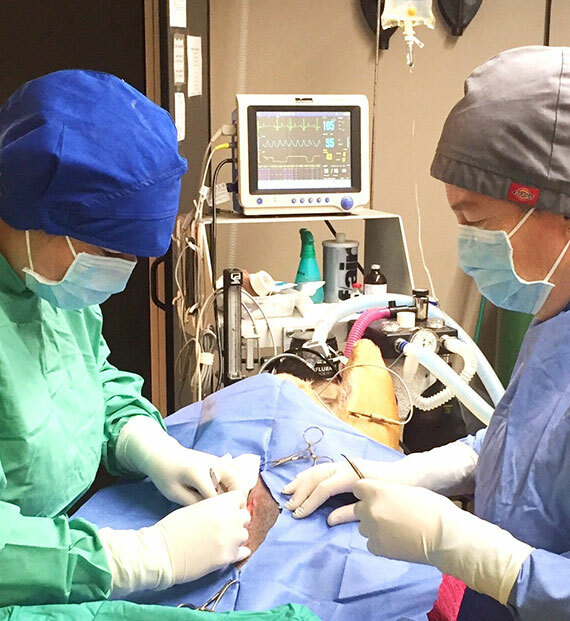 We have a state-of-the-art surgery suite that allows us to perform a wide variety of surgical procedures. Our doctors are skilled in soft tissue surgery, oral surgery and orthopedic surgery. We also work with visiting surgeons when necessary for various advanced procedures. 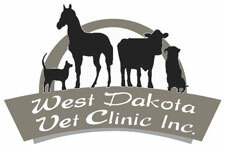 We maintain a full lab for performing lab work before, during or after surgery when needed. As an AAHA-accredited veterinary hospital, we abide by the AAHA’s anesthesia guidelines for every surgical procedure we perform. These include both pre-anesthetic pain assessment and preparation. 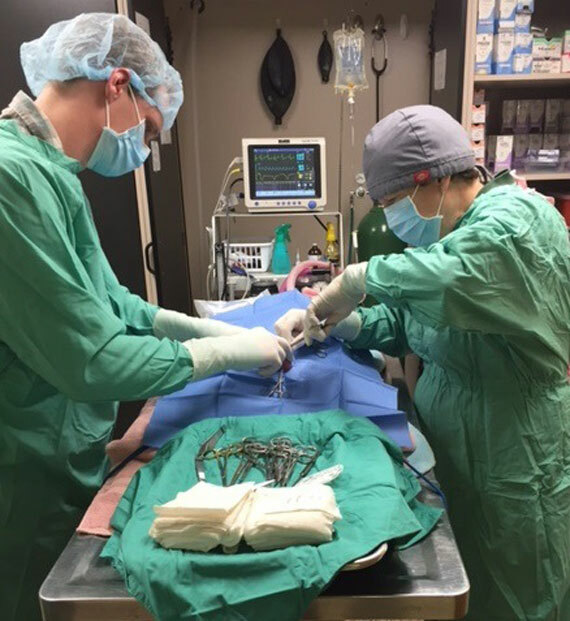 Our team makes it a priority to stay educated on the best approaches to small animal anesthesia. 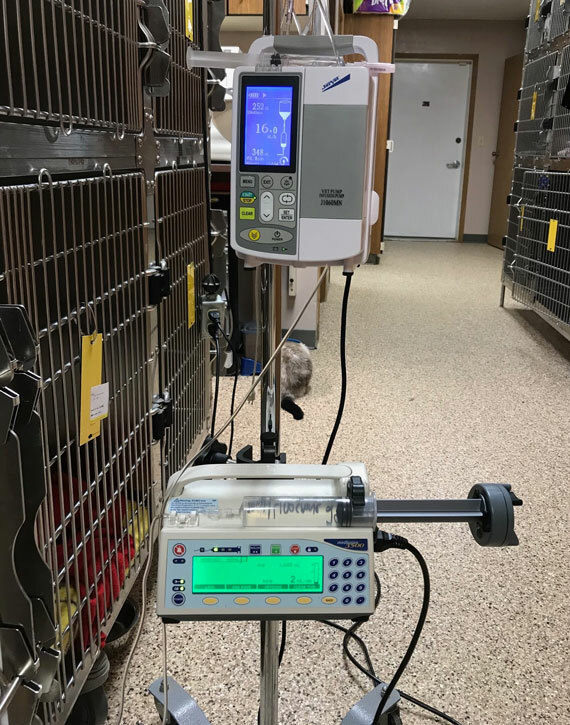 We build a unique plan for each patient, so your pet can have the smoothest and safest anesthesia possible. We practice full monitoring on all our anesthetized patients, including blood pressure, ECG, pulse oximetry, capnography and monitoring of all vital signs. 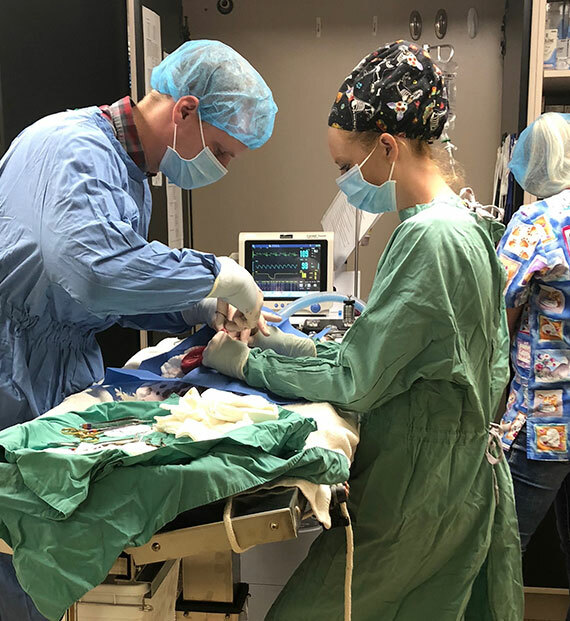 Our veterinarians and veterinary technicians regularly attend continuing education seminars and are dedicated to keeping your pets safe before, during and after their anesthesia. Our team also practices the most advanced pain management protocols. We believe in a multimodal approach that tries to prevent pain before it starts and manage it until your pet is healed. From local anesthetics and epidurals to opiates and pain patches, our team knows how to keep your pet comfortable during and after its procedure.